Didn’t Jesus and the apostles quote verses to support their teachings? People ask this question from time to time when they hear about The Books of the Bible, because it presents the biblical books as whole literary works, without any chapters and verses. The questioners wonder how anyone would be able to quote verses if all Bibles were like this, and since quoting verses seems to be something Jesus and the apostles did, they think it should be possible for everyone to keep doing it. A friend of mine blogged about this very question a while back and I’d like to share how I responded to his post at the time. John Dunham, a member of the Bible Design Group that created The Books of the Bible, explained on his blog Quibbling how an article by W. Sibley Towner helped him become much more comfortable with the “versejacking” that the New Testament authors appear to engage in. We can define versejacking as taking statements from the Scriptures and applying them to contexts that are different from (and, in the worst cases, contrary to) the contexts to which they originally applied. In other words, it’s the practice of non-contextual or counter-contextual application of isolated biblical statements. The fact that the New Testament writers appear to do this in many instances has long been troubling to interpreters. Until recently the only recourse was to draw a contrast between so-called “inspired subjectivity” and “hermeneutical objectivity,” in the words of an essay by John Walton that’s cited in the Quibbling post. In other words, the biblical writers can get away with this because they’re inspired, but don’t you try this at home. You need to be objective and carefully contextual. More recently, however, there’s been a realization that the New Testament writers are themselves being objective and contextual. They’re actually making valid applications of statements originally spoken at one point in redemptive history to corresponding points later in that history as it unfolds. For example, things that are originally spoken of Israel can be applied to Jesus as he embodies the people or work of God on earth. What is spoken of Israel can also be applied validly to the community of Jesus’ followers as the new people of God. This typological principle accounts for what happens in places like the ones at the beginning of Matthew where the gospel writer describes Scriptures such as “out of Egypt have I called my son” as having been “fulfilled” in the life of Jesus. This statement was originally a historical description by Hosea of the exodus, not a prophecy about the future career of the Messiah. So this does seem to be a case of versejacking. 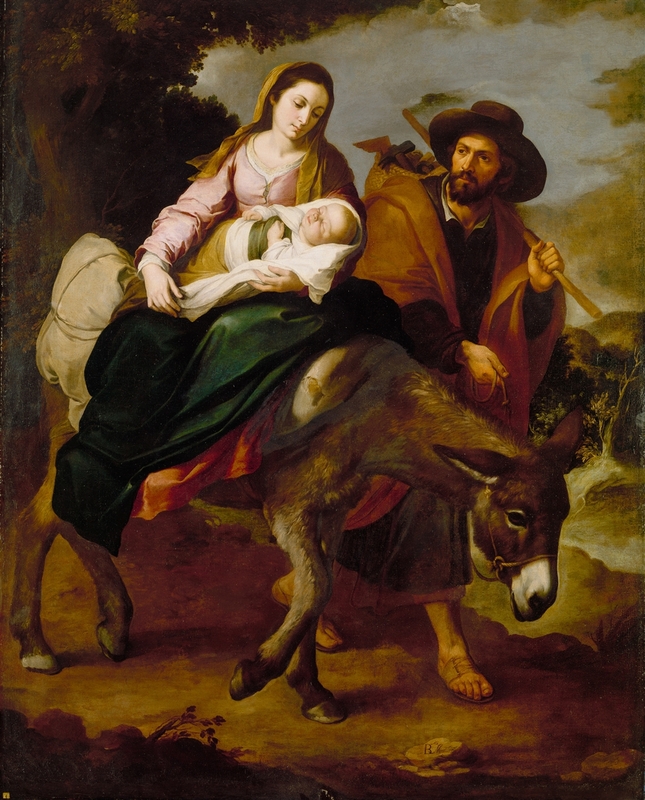 “The Flight Into Egypt,” Bartolome Esteban Murillo. Is this what Hosea meant by “out of Egypt I called my son”? However, “fulfilled” in cases like this doesn’t mean that a future foretold has come to pass. Rather, it means that a statement spoken earlier in redemptive history has taken on a fuller and deeper meaning in the light of later redemptive-historical events. Jesus embodies the new Israel and his flight to Egypt and return from there is like a second exodus. While appreciating, and carefully emulating, apostolic typological hermeneutics may feel like condoning “versejacking,” it’s actually very consistent with the overall vision that inspired The Books of the Bible. We wanted to format the Bible in such a way that people could appreciate its grand sweep and see how the overall story unfolded. With such an appreciation, which the apostolic writers had themselves, valid typological applications can be made. In fact, one unexpected benefit of The Books of the Bible may be to equip people to make applications that are closer to the New Testament ones in their actual essence, even as it steers people away from non-contextual, non-typological applications that only appear coincidentally to be like the New Testament ones on the surface. None of this supports or condones a very different kind of versejacking, which begins with the premise that there’s such a thing as a “Bible verse.” This other kind of versejacking sees the Bible as a collection of some 11,000 discrete propositions that are jumbled together and need to be sorted and connected topically. The very premise that there is such a thing as a Bible verse, and that our goal as readers is to get as much as possible out of a single verses at a time, is contrary to the true character of Scripture. Hopefully taking the verses out of the Bible will enable people to recognize what the Bible really is, a collection of complete literary works, and help them begin to approach it on its own terms. But I’m afraid that habits built on “Bible verses” are deeply ingrained and may need some time to change. That being the case, I would suggest that we keep using the term “versejacking” to describe the approach that takes up “verses” in isolation. We should use some other term to describe what the apostles are doing when they understand Jesus and the community of his followers as the continuation of the story that begins with Israel and they use the language of the earlier part of the story to tell its later parts. Enns calls this “christotelic interpretation,” in which Christ is understood as the goal (telos) of the story. Other terms would be Christological or typological interpretation. I’d go with any of those. And, as I said, The Books of the Bible might just promote the wider use of this approach in our day. Common telos is self-into-Heaven. Bible is handbook on how to achieve this ultimate end goal for self. 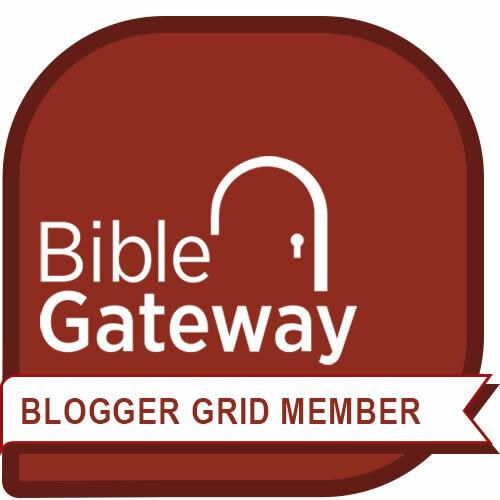 Roman Road, Four Spiritual Laws, and other verses give the abridged soteriological roadmap. Outside this core, there are a few additional inspirational verses, worthy of being upon items for sale at the chain Christian bookseller’s local store. If one should optionally and devotionally chose to read any further than this, a massive study Bible’s text will guide over the rest of the verses. The pilgrimage goes 1) get into Heaven, 2) get some inspiration, 3) try to make some sense of it from there, and 4) retain the hope of #1, doubled down on ultimate, enraptured, escape and rescue. You’re presuming a vastly different methodological and teleological faith and one, that to many, simply isn’t “Biblical,” and definitely isn’t the one that got them saved in the first place. My hope is that people who have been introduced to the Bible through a few verses, such as the “Romans Road to Salvation” that you mention, will discover the grand sweep of the story and see how they can become a part of it in our own day. It is a methodological difference to read whole books rather than isolated verses, and arguably a teleological difference to see Christ as the goal of the Scriptures rather than the individual reader’s entrance into heaven, but I do believe that however we first come to the Bible, we can find ourselves drawn in to a deeper and broader experience of it, and I hope that The Books of the Bible can contribute to that by inviting people to take new approaches. I’m sorry to say this, Brian P., but your comments seem to me to reflect a very selfish interpretation of scripture. The Bible is His story, so that we can understand and appreciate all that God has done, both for us and for creation as a whole. It’s about God and the parts you reference – the Roman Road, the Four Spiritual Laws, etc. – are constructs of mans doing to make purpose out of what God has done. Getting yourself ( and others) saved is important, but it is really secondary in the overall purpose of scripture. My appreciation of the Books of the Bible is in the way it forces one to take scripture in context so that isolated verses aren’t quoted for mistaken purposes (i.e., Habakkuk 1:13 being used to justify the idea that Jesus, on the cross, looked up and saw God turn away from him). 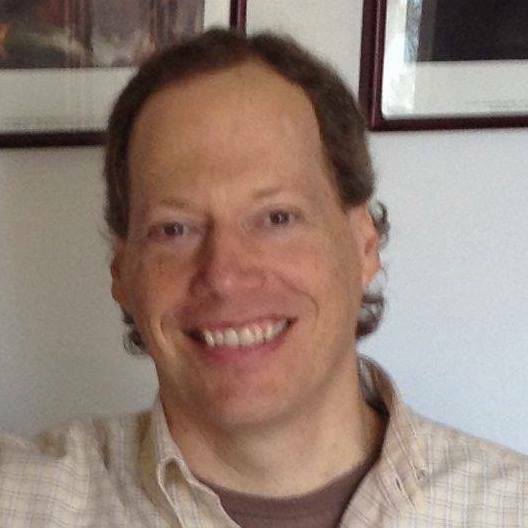 @Gerry: Perhaps I misunderstood Brian P., but I took his comments to be an ironic summary of a common way of approaching Scripture, offered to dramatize the challenge of encouraging a different approach. He says that it would seem “to many” that this different methodological and teleological approach was unbiblical, by which I understood that he, at least, might be open to considering that it was biblical. Next Next post: What was Paul’s “thorn in the flesh”?